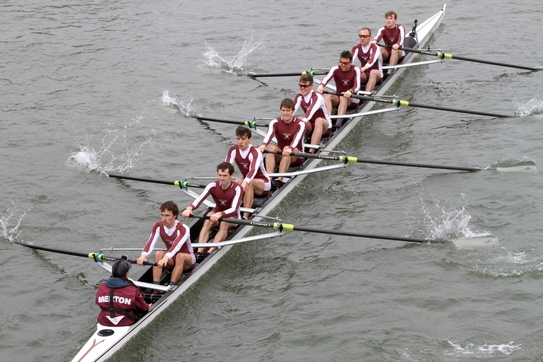 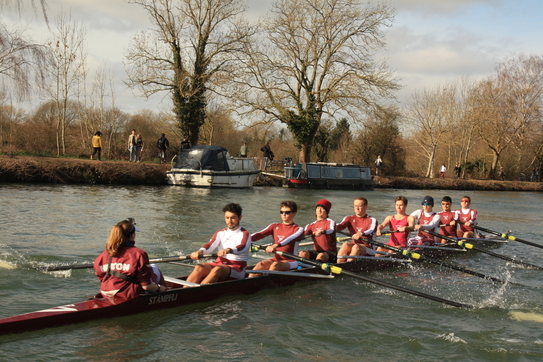 The Club was founded to give members of Merton College, Oxford the opportunity to row. 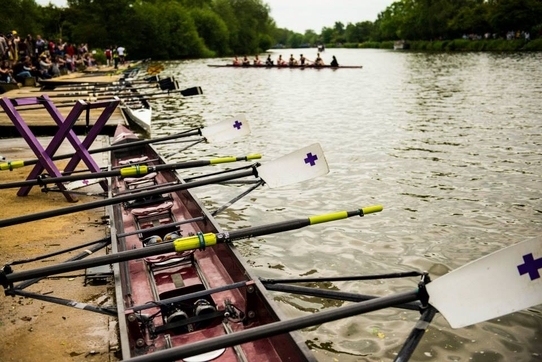 We are based at our own boathouse on Boathouse Island, Christ Church Meadow, on the Isis – the local stretch of the river Thames. 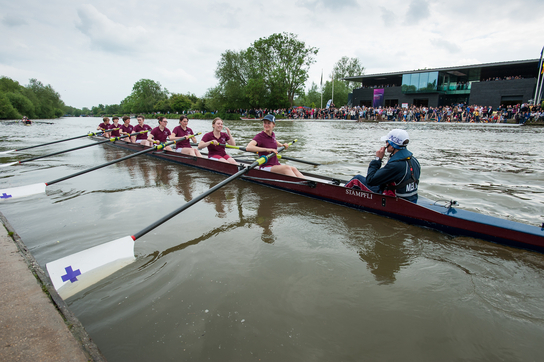 The Club is open to all students and members of staff at college and provides opportunities to row at every level. 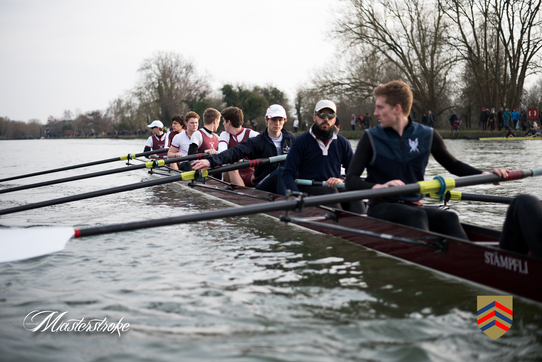 We are especially proud of our continued success in the Blue Boats (the Oxford University Boat Clubs) in which Merton has been strongly represented over the last decade.